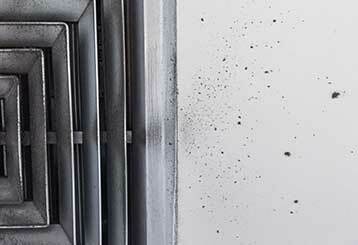 Our specialists use this blog to explain how regular air duct cleaning can eliminate contaminants in your ductwork and dramatically improve the indoor air quality of your home or business. 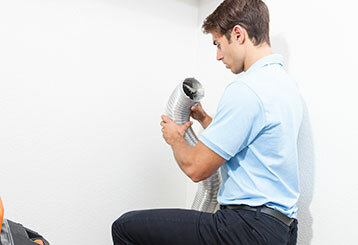 Keeping your dryer's vent clean is important for many reasons, including safety! To find out more about what to look for, click here for further information. This blog outlines some common problems experienced with air ducts, which should be treated with the respect they deserve. It’s important to ask, to what extent are these problems responsible for failures?